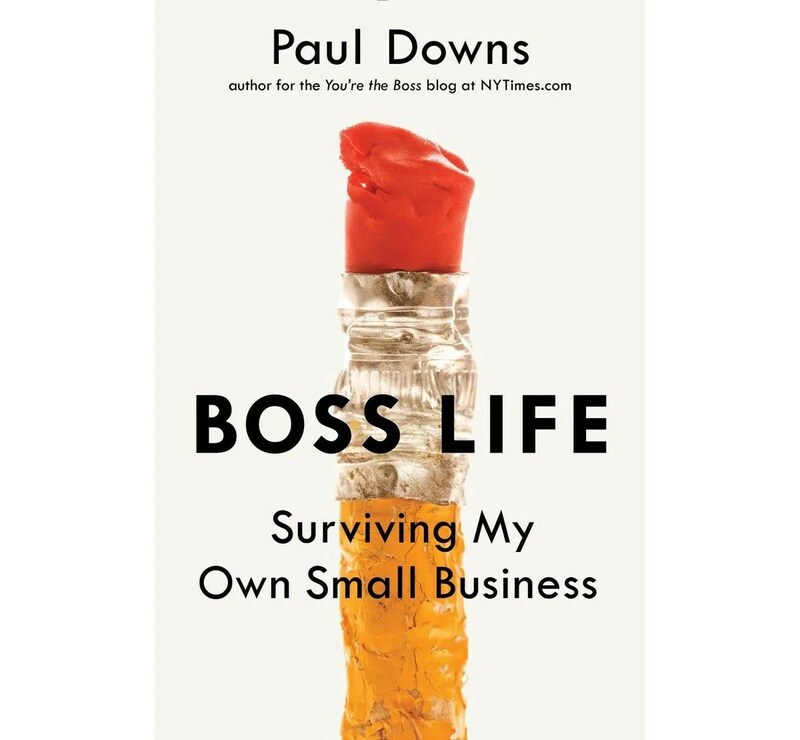 Today, Paul Downs joins Dave Hamilton and Shannon Jean on the Small Business Show where they dig a bit deeper into Paul’s story, into Boss Life and into the work ethic that has kept Paul in business for over 30-years. Listen in and then help your fellow small business owners out by doing a quick review of the Small Business Show on iTunes. 00:05:15 2008 Recession – laid off half staff – sure I was about to go out of business. 00:06:00 What would it be like to drive a business into the ground? 00:13:45 Hang onto your threads. They’re all you’ve got. 00:16:57 Share your problems – with real small businesses “Real Businesses” – love this. 00:31:55 Being candid won’t kill you.